Do you want to know what to do for your kids when they get sick with a serious infectious illness? If you are vaccine free or considering being a vaccine free family, you can learn to prevent and treat infectious illnesses like measles and mumps. By knowing what to do, how to support healing and how to use homeopathy, you can help your child move through every illness… even the most infectious diseases. 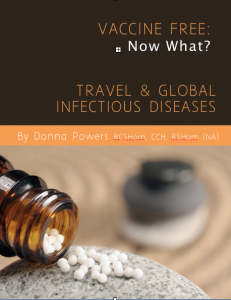 The hands-on information you need to use homeopathy effectively and safely to prevent and treat infectious illness. The confidence and reassurance that you are helping your child heal by supporting their immune system rather than suppressing it. The information to determine whether your child needs additional conventional medical support. 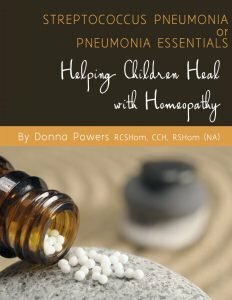 A complete look at each infectious childhood disease along with an accompanying resource guide so that you can confidently recognize and start homeopathic care (for instance, fever) at a very early stage. Peace of mind in a 250-year-old medical system that has an incredibly effective history with outbreaks, epidemics and pandemics. A new understanding of your child so that you can give them the right remedy for them… discover homeopathic remedies as personalities so that you can learn and ‘know’ what is needed to help your child heal easily, quickly and confidently. Contact with a with like-minded people via a private forum to share homeopathic treatment. Help and support are only a message away. An hour long phone call each quarter, to answer live questions. Now let me tell you a bit about what we are going to cover with this course. Each of the 12 lessons is designed to give you the basic information about recognizing the signs and symptoms of individual infectious illnesses, potential risks and complications, conventional treatment, nutritional support, common sense measures and the homeopathic response. I give you both traditional and homeopathic options so that you can make choices for your child and your family that make sense for you. “The most important thing I learned it to stick to your guns and do research before just submitting to allopatric care. The course will definitely help me when it comes to health decisions regarding my whole family, not just my daughter. What if we can have the best of both worlds? What if we can work co-operatively with common sense, homeopathy AND the conventional medical system. Then we have a system in place that works just like the immune system… working together to create the ideal situation to support healing in infectious diseases. There are times when you may want or need to choose traditional medicine, especially in an emergency and you may want information that will help you know what to expect when you see the doctor. This will mean learning enough medical terms so that you are comfortable with “doctor/nurse speak”, especially when it comes to a diagnosis. With this course information, you will be able to know when you need to make a choice to head to the hospital. You will gain the confidence to know how to support your child’s healing with homeopathy on the way to the doctor’s office or the hospital emergency room if needed. The beauty of homeopathy is that it will not interfere with medical interventions and in fact, can be supportive… together rather than one or the other. You have guilt-free options! “I felt concerned about vaccinating our daughter and the potential neurological damage that can result. We were very concerned that deciding not to vaccinate left parents shunned from the main stream and especially from friends, family and our doctor. Ready to get started? Here’s the course information! Just like our immune system response, each of the 12 lessons builds on previous information! 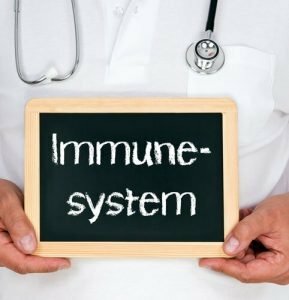 The more you know, the better prepared you are with the best immune system response. 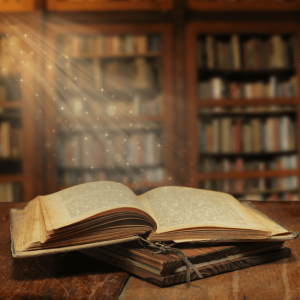 You are going to experience some repetition in the information from week to week, but rather than being dull and boring you will likely find the repetition to be an important part of learning to use homeopathy effectively. IMMUNE SYSTEM: A HOUSECLEANING or a BATTLEFIELD? The “war” on germs, viruses and bacteria is over. War is an outdated metaphor and in fact, there never was a battle, only a misunderstanding of what is really happening in the body at a sophisticated cellular level. Our whole immune system is set up to adapt and evolve by working co-operatively with the virus and bacteria. Really? Yes. We get sick only when the immune system responds. That’s because our immune system creates the symptoms as a response to dealing with excess waste products created by virus and bacteria reproducing in our cells. (Hint…we’ll learn how the ‘house got dirty’ with virus and bacteria in the first place) Fever is a potent immune first responder and sets up a whole series of events that helps ‘clean house’. How important is fever? We’ll learn from current medical science research in published journals what to do instead of using over the counter medications like Baby Tylenol to suppress a fever. I know…we were all taught that was the ‘safe’ way to treat fever! We’ll learn the science of what is actually happening with the immune system response. Homeo-what?! Even though homeopathy is a 250 year old medical art and science, it is possible that this is the first time you are hearing the word. You are not alone! I only had a suspicion that there was ‘something out there’ that supported healing in an entirely unique way. I was relieved to ‘discover’ homeopathy. In India doctors can choose between two streams of education: traditional medicine as it is practiced in the West (allopathic) or homeopathy plus conventional medical training. Homeopathy is the first choice for the Royal family in England and is covered by the National Health Care program. You’ll also learn enough homeopathic philosophy so you understand how homeopathy works, instead of just following a script. With every infectious illness, you will learn the top 5-10 homeopathic remedies that will help support and speed healing. The end result? Your child will have life-long immunity to the disease as opposed to the repeated series of vaccinations from childhood through to adulthood. What you can do with homeopathy before, during and after medical treatment if needed. Whooping cough (the ‘P’ in the DPT, pertussis) is a really common disease that can have deadly consequences if untreated in the first year of life. “Most people misunderstand whooping cough, including professionals. Whooping cough is also common in the vaccinated population so this is must have information for everyone! This is one of the infectious childhood illnesses that has serious outbreaks from time to time. There was a time when this disease struck fear in every parent’s heart. My aunt still tells the story of how no one dared to go swimming in the local public pool on the hottest summer days in small town Saskatchewan for fear of getting polio! Polio in the early stages can look just like flu. How much simpler would it be to catch a potentially devastating illness at this stage? 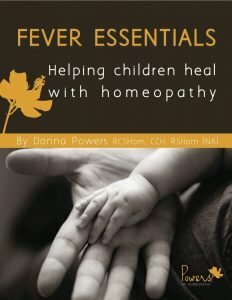 You could avert a dangerous complication just by knowing what to do and how to use with homeopathy in the early stages of fever. The more information you have, the more ‘ease’ you will have. Measles is a disease that still causes severe complications and even death in third world countries. Want to know an effective treatment (besides homeopathy of course!)? Vitamin A. Yep…nutritional. Learn what to look for (hint – it’s in the mouth) in the early stages of measles and know what to expect as the illness progresses. My oldest son Mark was known as ‘Mark the Bark’ because of his many episodes of croup. Thankfully, the first time he got croup I was visiting my parents. My mom knew exactly what to do. How was that? I had croup as a child…bad enough that I was hospitalized on at least one occasion. I learned how to make ‘croup tents’ from my mom. So this class will cover pneumonia, respiratory syncytial virus (RSV), and parainfluenza virus (which causes croup). Who knew they were all related to mumps and measles? generation in the late 20’s to mid/late-30’s who are as susceptible to these childhood illnesses now as they were as children in the 1980’s. Both my young men were concerned about possible complications of mumps so they asked mom/homeopath for prevention. There is a context for fear of infectious diseases and history can inform. I found this quote by Helen Keller’s grand-niece. ~ Keller Johnson-Thompson, Helen’s great-grandniece. Being vaccine free and knowing about rubella and how homeopathy can help is essential. Many vaccine free families are so comfortable with this infectious illness, that when the ‘word’ is out that someone’s child has ‘spots’, chicken pox ‘parties’ are held. But if your child happens to have a severe case of chicken pox, you will want to know how to use homeopathy to help heal the most painful and uncomfortable symptoms. More recently, there have been outbreaks of shingles. Shingles is the same virus but it has been dormant, stored in the spine. Only as we age and under stress is the virus re-activated as shingles. With the introduction of the vaccine however, young children are getting shingles too. There’s frenzy every October to get the flu vaccine but what I’ll show you in this class, is that so many infectious viral illnesses can look like the flu. And have you noticed that the flu seems to hang around all year now? No matter what time of year, there are some great homeopathic remedies to prevent and treat flu! Every once in awhile the seasonal flu vaccine is a ‘miss’, like this year, 2014-2015. If the circulating viruses are different from the strains used in the vaccine, everyone is susceptible to the flu, vaccinated or vaccine free. The flu virus mutates as well and with a significant mutation, a new or novel flu virus can enter the population and we have the potential for pandemics (world-wide). Meningitis is the one infectious illness that most parents who come to see me are concerned about because of the severity of the signs, symptoms and complications. We’ll learn the difference between viral and bacterial meningitis and what to look for in terms of physical signs/symptoms. Often, the illness can present much like the flu. Are you starting to see the pattern of infectious illness? Fever followed by flu-like symptoms? The Haemophilus influenza vaccine was first introduced in the late 1980’s when my Now young men were in their preschool years. HiB vaccine marked the beginning of more and more vaccines in the schedule. Streptococcus pneumoniae is the most common cause of otitis media (middle ear infection) in children and the most common cause of bacterial meningitis in adults. Learn how to use homeopathy to effectively help heal ear infections and keep the use of antibiotics for a time when it is an emergency situation. Conventional medical doctors are cautious about using antibiotics because of the current trend of new superbugs that are antibiotic resistant. You will want something to help your child heal, especially when they are suffering, in pain and your family doctor has advised ‘wait and see’ before prescribing antibiotics. Too busy tending to your family to catch a phone call or event? No problem! This course is completely electronic so there’s no hassle of travel…and you can learn the content at your own pace. Some people space the audios out and listen each week, some put aside a weekend to listen as if they were at a live event (and yet they can pause it for any reason). 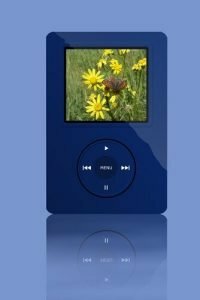 These 12 pre-recorded lessons are filled with valuable teaching content that you can learn from for years to come, listening at your convenience. 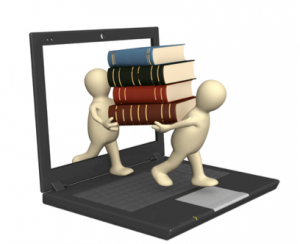 Plus you will have the audios to return to in the future when you really need that specific information. 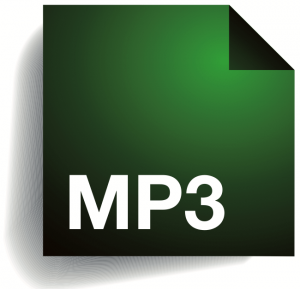 You can download the mp3s and have the material forever. I have even had parents include the nanny with this course information so that she could help the children with homeopathy when needed. “I really loved the format of having the handout and the recordings. 90 minutes once a week for 12 weeks might seem like a lot of time to commit, especially when there is so much to do in a day for your family. I understand that. Fortunately all 12 lessons are available for you to listen to at whatever pace and timing works for you – while traveling over the course of many hours, out for a walk, while cooking and cleaning… whatever suits you! And yet within just the first lesson you will be able to start using the information. 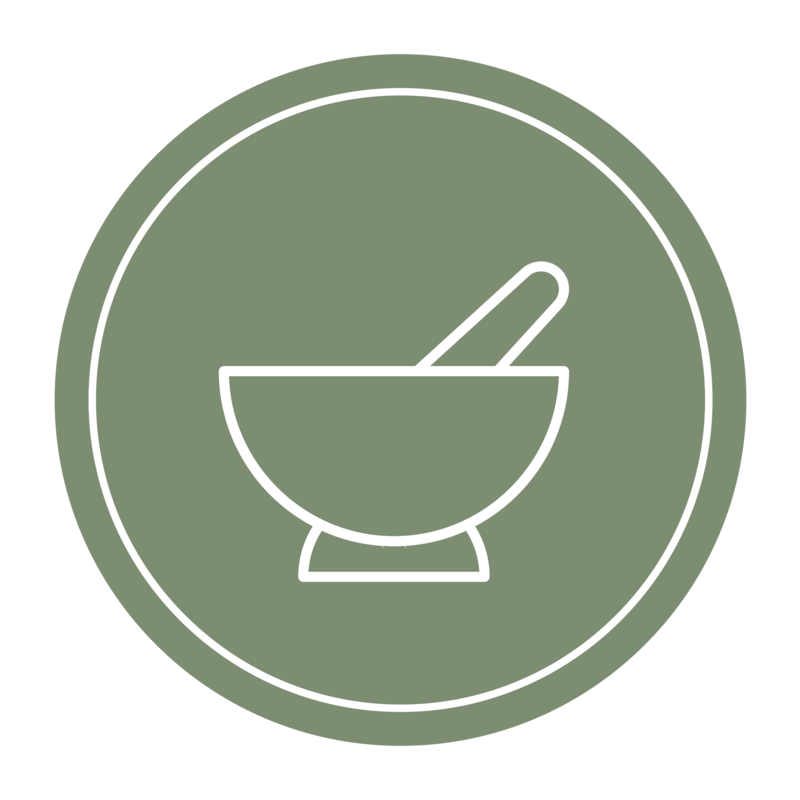 You will have what you need to begin using homeopathy whether it’s infectious illness or teething. It’s practical, it’s safe and it is empowering. After each of the 5 live courses in the past, alumni were invited to a private Facebook group where they could connect with like minded parents and receive on-going support. 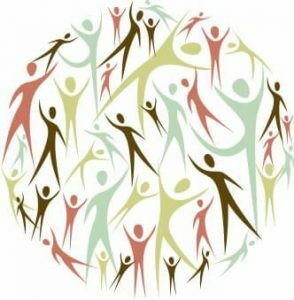 You will have access to this private group from the start, so that you can begin building your support network and your ability to ask for and receive help. We don’t have to parent alone, it’s not all on your shoulders and you shouldn’t feel alone with your concerns. You can be part of a community where others have made health decisions similar to yours – you really are in good company! There are parents who have had extraordinary experiences supporting their children through fever and illness, into the light of new found wellness. They are all on the private Facebook group and participating in the discussions in order to share what they know. You may make more friends and receive more support in this e-course than you have at previous live events! You can meet and connect with like-minded parents from all over the country at the click of a button. After feedback from one of the participants we discovered that for some nursing moms and those who love the printed word, an easy-to-print transcript worked best for them. Then we added the slides for each week and voila! You have a complete package of information at your finger tips. You can download this information to store on your computer, and/or leave it on our platform to reference there. Everything you would want to know, see and hear about an individual infectious illness all in one PDF Handout. Each relevant disease is covered with Research on Signs and Symptoms with Conventional Treatment Plus Homeopathic Treatment and Prevention Options. Check out the links to current medical information with photos and sound (everyone should hear what whooping cough sounds like!). This recipe is shared via video and handout with tips for a home made, love infused balm for cuts, scrapes, minor burns and sunburns. It’s perfect for all the little bumps and bruises that are a part of being an active, healthy family. The video will take you effortlessly through the process of making your very own cream (forget buying all the expensive commercially made all natural creams!). Included with the video is a step-by-step handout with ingredients list and tips for mixing and individualizing your own family ‘brand’ cream. With all the great technology out there, take a family photo, make your own label and voila! a cream to call your own. I really want you to come out of this course with a strong sense of what to do when you or your kids get sick with an infectious illness…kind of like the immune system getting stronger and better informed after every encounter with an illness. The more you know, the better your response. But…if after attending the first two classes, reading the handouts, listening to the audio recordings and applying the information, you determine that you are not fully engaged in learning how to use homeopathy in infectious illnesses, then I will refund your money. The only thing I ask is that you share the resources that you receive with another family who would find this information valuable. For $295.00 CAD you will have lifetime access to invaluable information and living resources that will support your overall well being and that of your family forever. Each of the 12 lessons and 7 bonus offers contain a wealth of information that you can refer back to as needed. Previously offered within a 12-week time frame, this course invited participants to invest over $7 per day for a lifetime of support and education. Now it is available even longer than those 12 weeks, for you to explore and apply on an individualized basis – bringing the cost to mere cents per day. Payment Plan: 3 easy payments of $99 CAD each month. To purchase this way, click here.